The husband of Sherri Papini has spoken out—nearly a year after the California mother was allegedly abducted and found three weeks later. Police told local news outlets on Wednesday, Oct. 25, that there were a number of inconsistencies in Sherri’s account of being kidnapped. “We are hopeful that the release of additional information by law enforcement will expedite the capture of Sherri’s abductors. This has been an extraordinarily difficult time for our entire family,” Keith Papini said in a statement on Wednesday, according to the Record Searchlight. “Sherri continues to heal and we work towards putting our lives back together,” he said, adding that the family is asking for privacy. About a year ago, Sherri Papini was reported missing. When she was discovered, Papini was branded, beaten, and her blonde hair was chopped short, police said at the time. 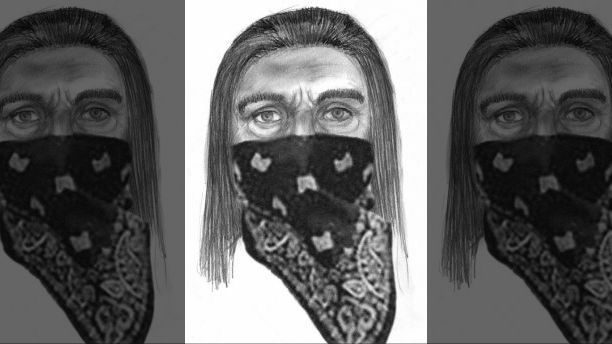 The FBI has released two sketches of women that Papini claimed abducted her for weeks on Nov. 2, 2016, near her home close to the city of Redding. At the time, she was reported missing by her husband, Keith Papini, triggering a massive manhunt. The first woman was described by Papini as Hispanic between the age of 20 and 30 and 5 feet 5 inches tall. She has coarse, curly dark hair, thin eyebrows, and pierced ears, the FBI said. The other woman was also described as Hispanic between the age of 40 and 50 years old with long, straight black hair with some gray in it. She’s 5 feet 7 inches tall, the FBI said. Papini said that two women abducted her, but, according to the sheriff’s office, she had male DNA on her clothes when she was found, the Sacramento Bee reported. She also was exchanging text messages with a Michigan man whom she had planned to meet in the days leading up to the disappearance. Detectives traveled to Michigan to speak with the man and determined that he wasn’t involved in her disappearance, Sgt. Brian Jackson said Wednesday. She told detectives she cut her right foot in the fight, but investigators didn’t find evidence of the cut. Jackson said that’s not necessarily a sign that Papini is making up that part of the story – or any other parts of her account. Female and male DNA was found on her clothes, and the male DNA wasn’t from her husband, who has been ruled out as a suspect. 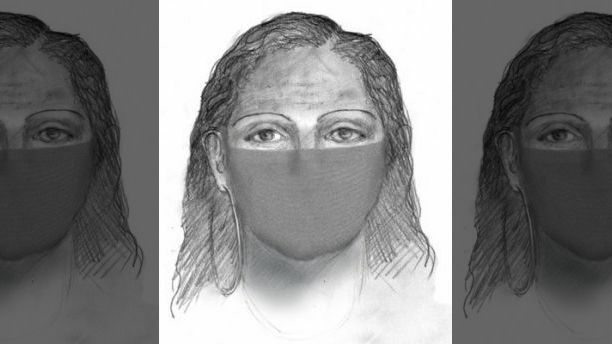 Sketches based on her descriptions of the suspects didn’t get any response. During the disappearance, her husband took a polygraph test and offered to take another one, detectives told the Bee this week.